The WORLD’S LARGEST ONLINE POSTURE SUMMIT with 45+ world-renowned experts have come together to present specific master classes with strategies and how-to tips and techniques on improving posture and decreasing aches and pains. 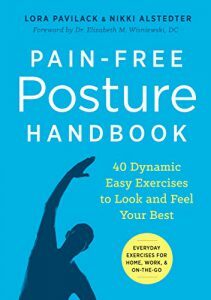 Many of us desire “healthy” posture simply from an aesthetic perspective, being told to straighten up by parents, peers, or partners. However, even though we know we should do something about it, most of us are not motivated enough to make a change, and unfortunately it is the presence of pain that leads us to finally take action. 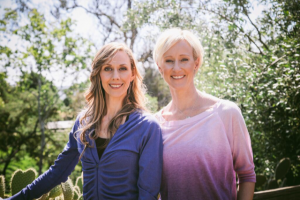 In this fun posture workshop, Lora and Nikki—authors of Pain-Free Posture Handbook—are going to guide you on a journey of exploring what healthy, natural posture actually is for you and how to practice pain prevention! Have you noticed how many people are staring at cell phones these days? What about how much we are seated on a daily basis? Did you know that poor posture can cause chronic pains, migraines, and even fatigue? Good news, it can be resolved! 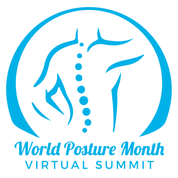 For a VERY LIMITED time we are offering a free pass to the most talked about ONLINE health event of the year: The World Posture Summit. CLICK HERE FOR YOUR FREE PASS! When you sign up for our workshop, you will also receive a link with information on how to assess your standing posture. Everything you need and want to know is available ONLINE by the best and brightest experts, doctors, professors, authors, and celebrity fitness gurus. Don’t wait! The FREE PASS is only available for a few days! Grab it now while you can! Be sure to share this information with your friends and family! Let’s start STANDING UP to Sitting Disease. Let’s LOOK UP against Tech Neck. Let’s not settle for pain, but instead for a happy, healthy life! 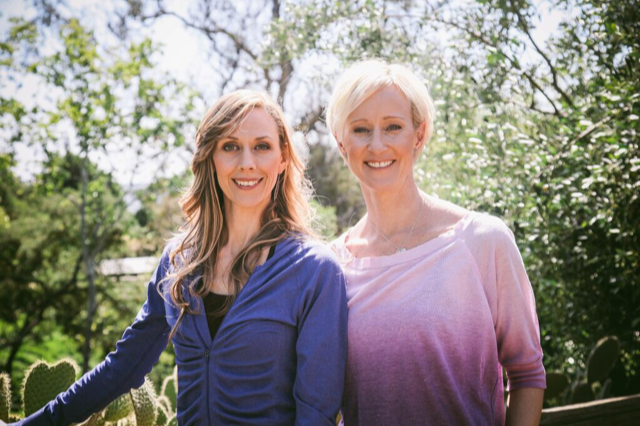 See you at the World Posture Summit!